If you own a store and want to allow your customers to use their EBT card to purchase food items with their food stamps, then you must follow the steps listed below to become an authorized SNAP retailer. You will also need to obtain and pay for the EBT equipment and services. To see a list of vendors view the SNAP EBT Third Party Processor List. To make the best choice for your business it is recommended that you review the cost of leasing or purchasing equipment and services. You are not required to use any of the vendors from the list provided above. If you still have additional questions or concerns please call the SNAP Retailer Service Center at 877-823-4369. If you are not a retail food store or farmers market, then do not follow the steps listed below. They request you call the SNAP Retailer Service Center for assistance. 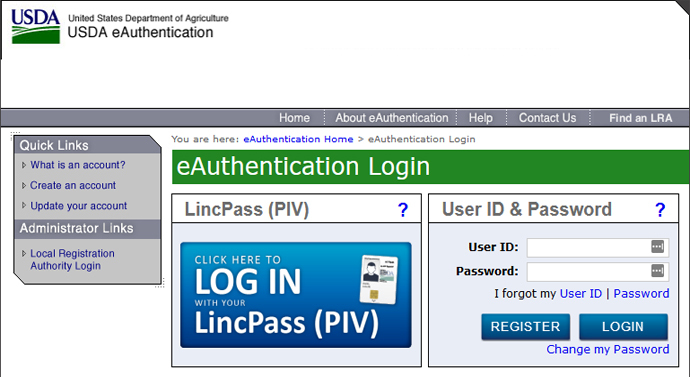 Prior to filling out your application you need to first register for a USDA eAuthentication account. This allows you to get access to the online SNAP retailer application. 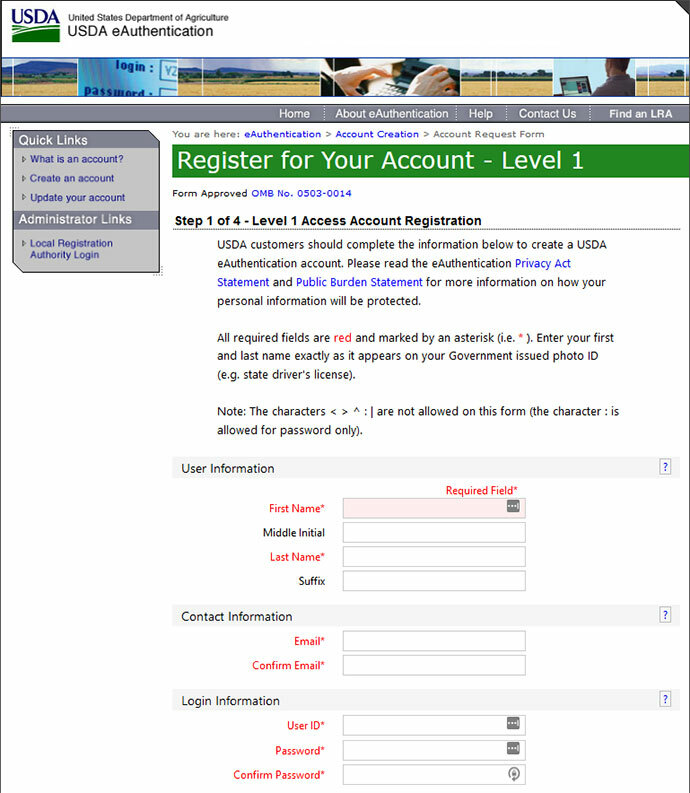 You are required to have a valid email address as once you create your account, the USDA will need to send you a confirmation email with a link to activate the account you just created. They give you up to 30 days to complete and submit your online application. If you are busy or short on time, you can start your SNAP retailer application then come back later to finish it. To save time, have your estimated sales data ready before you start your online application, as well as have the owners name, home address and social security number. Prior to completing your online SNAP retailer application, you must submit the required supporting documents. Instructions on how to submit your documentation are provided at the end of the application. To get started, begin filling out your online application. After you submitted your supporting documents, you can then check the status of your SNAP retailer application in real-time. They will process your application and contact you if any further information is required. If you have additional questions or concerns about this process, please contact the SNAP Retailer Service Center at 877-823-4369 for assistance.